With ClickShare, your meetings will never be the same again. Take collaboration to a new level and encourage people to work together. 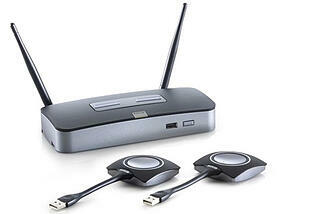 ClickShare is so easy to use you can count on it for every meeting. It’s highly intuitive – so your guests have nothing to worry about. Just click and share.